The CCTV, as an additional system to the anti trespassing one, allows the visual control of what is happening in a certain area. This allows the reconnaissance of factors and events that provoke the intrusion and/or attack in case this takes place. Nowadays, this CCTV is highly demanded by individuals and companies due to the reduction of the electronic components. LIP Seguridad offers high technology components to get more effectiveness in the use and the performance of this systems being more and more sophisticated and less expensive, choosing the introduction of the last progresses in terms of data transmission surveillance. 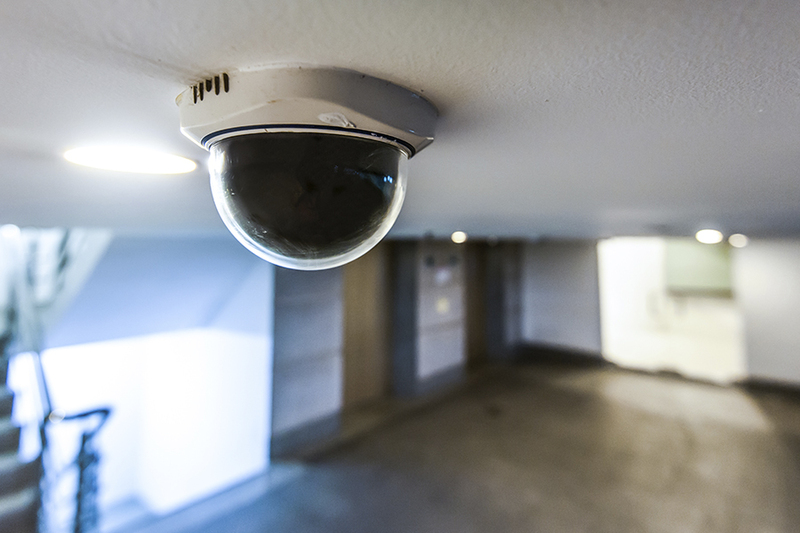 A CCTV has a minimum of one camera and a monitor; or a camera and a recording system. There are no limits for the number of components that has to be part of a CCTV. The complexity of each system will depend on the area to be supervised, how big it is and the number of areas that need to be watched.